What Is The Library Loan Program? 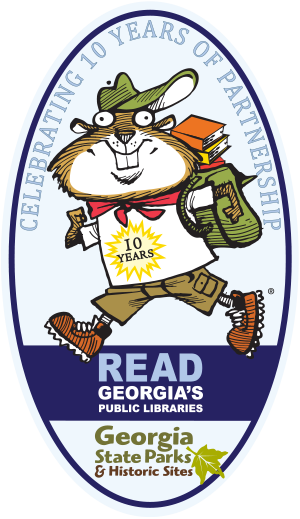 Georgia’s State Park System and Georgia Public Library Service partnered to create the Library Loan Program. The partnership allows library patrons to check out free ParkPasses and historic sites passes, similar to checking out a book. To celebrate, special events will take place at libraries, state parks and state historic sites from June through December. Since its inception in 2008, the partnership has saved Georgians over $1 million in parking and admission fees, and has enabled more than 120,000 people to explore beautiful attractions such as Cloudland Canyon and Magnolia Springs, and historic sites like Etowah Indian Mounds and Fort King George. 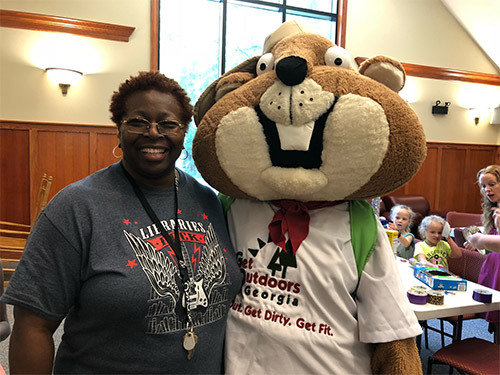 Georgia State Parks and Georgia Public Library Service celebrate 10 years of partnership with special programming through December. For more information on Georgia’s 407 public libraries and how to qualify for the raffle, visit www.georgialibraries.org or your local library. 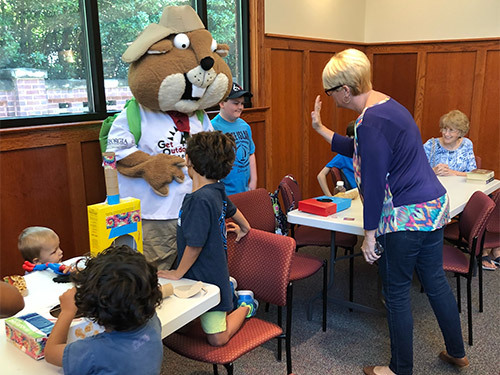 Find out when and where you can see 'Scout' the State Parks gopher visiting a Georgia Library below! More Scout Visits and Programs to be added. Visit www.georgialibraries.org for more information about your local libraries. Be sure to check out these reading lists. 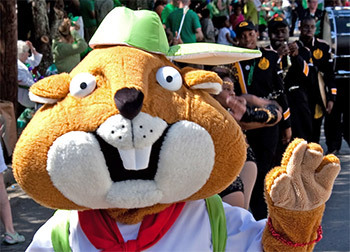 Print out and color 'Scout' the State Parks Gopher. Share your colored pages on our social media with the tag #GaParksandLibraries.